The PDP team do the Warrior Run! 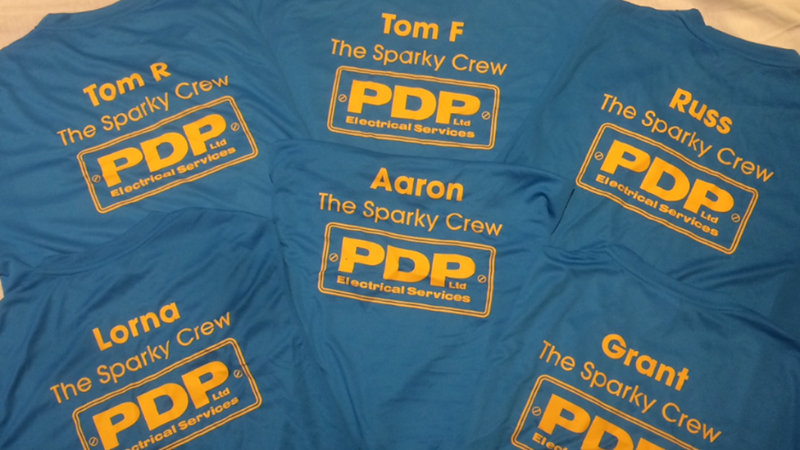 Good luck to The Sparky Crew who are doing the Warrior Run this Sunday! It’s all for a good cause with proceeds going to Albion in the Community (AITC) .